Here is my first ever interview with Kugan Cassius from iFILM LONDON TV. 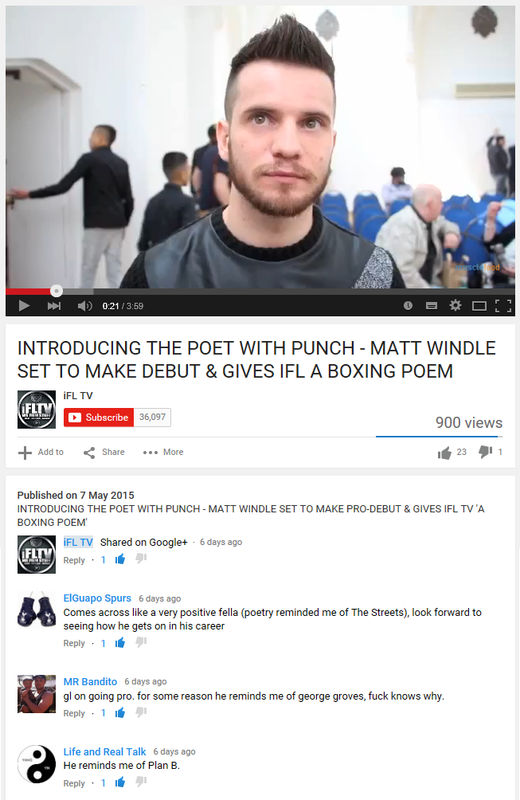 We’re talking boxing, poetry and professional debut. Please click the link to watch.